Debt Finance is often the optimal funding source for businesses looking to drive growth and fund capital projects however many borrowers share different experiences when raising debt funding. The funding landscape for the large and mid-corporate sector is sophisticated and well-serviced. A larger number of banks, direct lenders and capital markets all add to the mix of funding sources and create a competitive funding landscape. Indeed, larger businesses are often better positioned to leverage on the availability of credit by virtue of their more sophisticated in-house finance departments. However, SME businesses often find the process of raising debt finance altogether different. 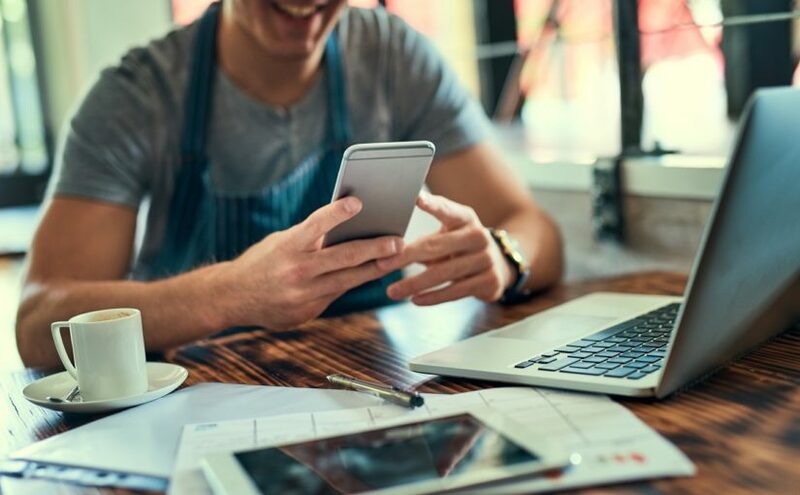 At Crowe, we regularly meet owners of SME businesses who are frustrated with the process, particularly in terms of credit availability and the loan approval procedure itself. To maximise the probability of success, we always advise SMEs to prepare well, engage openly and ultimately to try to view the process from the financier’s perspective. With this in mind, we’ve examined some critical factors to prepare SMEs seeking funding. Irish SMEs have a tendency to undersell their businesses, primarily because of their familiarity with their own achievements. Before engaging with a lender, borrowers should take the opportunity to recognise their key management skills, celebrate key success milestones and articulate the competitive advantage that drives their success. Equally, it is vital to consider the market positioning of the business, how it will grow and what the future prospects look like. What will new funding to be used for? Have you considered what the optimal loan type is to achieve your goal? The funding requirement should be aligned with the fundamentals of the debt you wish to source. For example, a business purchasing a new premise is investing in a long-term asset and therefore the debt facility needs to match that objective (i.e. a mortgage loan is probably most appropriate). Equally, a requirement for ongoing working capital funding will be better suited to a rolling overdraft or an invoice discounting facility. It is important to note that not all businesses will be “debt ready” and often equity capital may be required by SMEs pursuing exponential growth projects. Operating cashflows (not profitability or asset levels) will dictate the ability for a business to service debt. Borrowers need to forensically interrogate their historical business trends and illustrate how factors like seasonality impact the timing of inflows and outflows. Remember to consider the working capital investment requirement, it is critical to understand and articulate how cash conversion will realise funds to service debt. Ultimately, any successful loan application will be based on the ability to generate free cashflow to service loan repayments (Debt Service Cover or DSC) as well as the business’s overall gearing or leverage. Debt service cover and leverage metrics will vary depending on the lender’s appetite to fund specific business sectors. Consider what security is available to the lender to mitigate the risk of loan default. The liquidity and collateral cover available to a lender will influence their assessment and/or the debt yield (simply put, the level of interest paid). Invariably, high quality liquid security will attract lower interest rates. Security can range from personal guarantees to a charge over debtors (e.g. invoice discounting) or a specific property (e.g. a mortgage). Where tangible or realisable security isn’t available, this effectively represents cashflow lending, which will have shorter terms, be more expensive and ultimately are harder to secure as it is viewed as riskier. Our corporate finance team has extensive experience assisting SME business owners to prepare loan applications and guiding them through the different steps of the loan application process. In recent years we have seen a shift from senior bank debt to a range of alternative sources of finance. We help clients assess their individual requirements and provide guidance on the best source of finance to suit their needs. If you are looking to raise finance and require assistance, or are looking to refinance existing debt, contact a member of our corporate finance team.